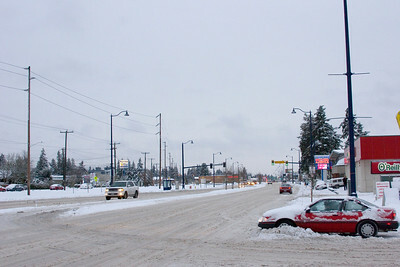 Looking South on Aurora Avenue N. at N 182nd ST. Photographed: 1-19-2012. Trail head for a segment of the Interurban trail connection, Ballinger Commons apartments, on 1st AVE NE near NE 195th ST. Photographed: 1-18-2012. Looking west on N 194th ST from 1st Ave NE. A lot of people stayed home today! 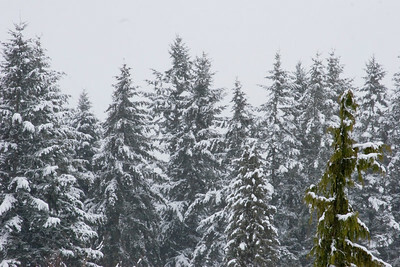 Photographed: 1-18-2012. 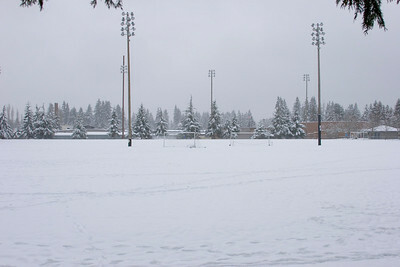 Shoreline Park soccer fields. 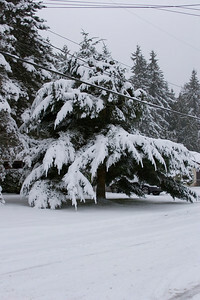 Photographed: 1-18-2012. Shoreline Park - A walking trail well traveled. 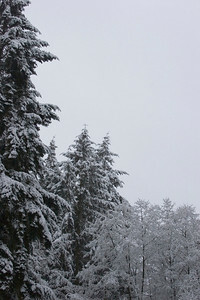 Photographed: 1-18-2012. Shoreline Park - Woods west of the playground. 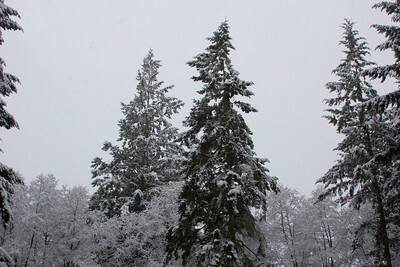 Photographed: 1-18-2012. 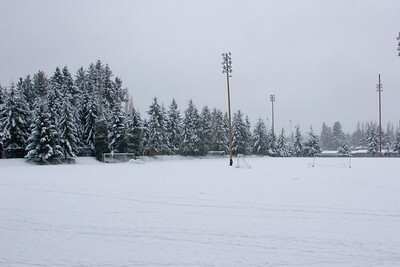 Shoreline Park - Soccer fields. Photographed: 1-18-2012. 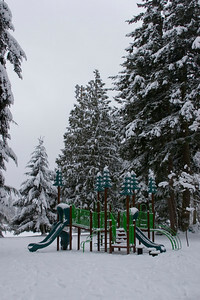 Shoreline Park - New playground? 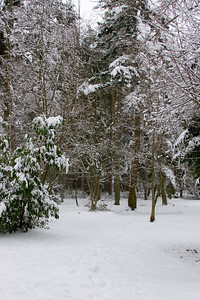 Covered in snow. Photographed: 1-18-2012. Shoreline Park - Not so heavily used walking trail. Photographed: 1-18-2012. 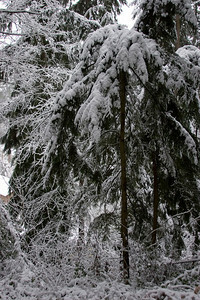 Snow covered tree. 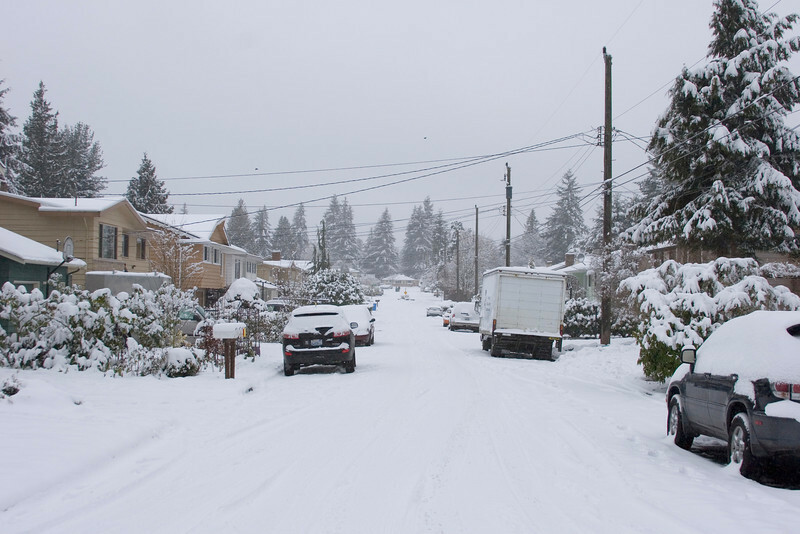 View: Southwest, NE 193rd ST, near 3rd Ave NE. Photographed: 1-18-2012. 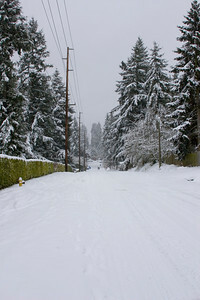 Looking south on 3rd Ave NE from NE 194th ST. Photographed: 1-18-2012. 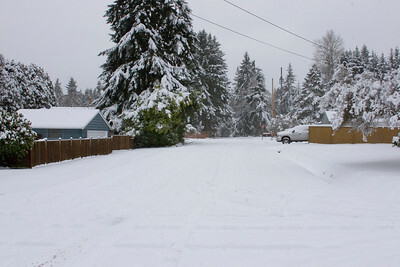 Landscape of south on 3rd Ave NE from NE 194th ST. Photographed: 1-18-2012. 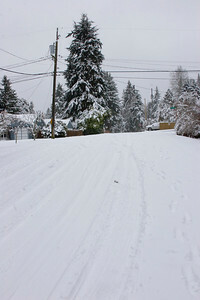 South on 3rd Ave NE, from NE 195th ST. Photographed: 1-18-2012. 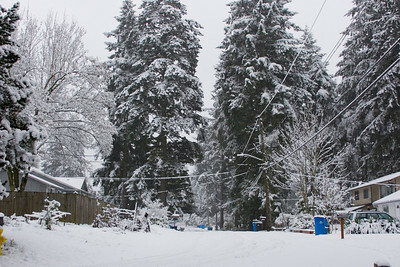 East on NE 195th ST, near 3rd Ave NE. Photographed: 1-18-2012. 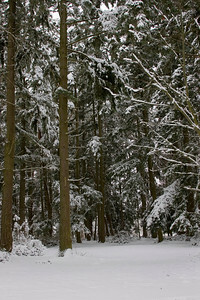 View of the tree line of the woods across Holyrood Cemetery, viiew is Northeast from NE 195th ST. Photographed: 1-18-2012. 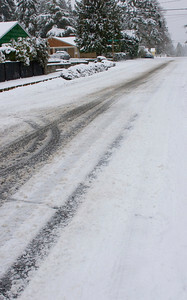 Road conditions on 1st Ave NE, looking south from NE 195th ST. Photographed: 1-18-2012. 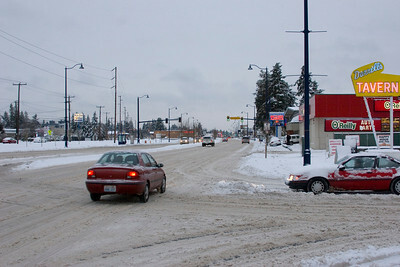 Looking north on 1st Ave NE, from NE 195th ST. Photographed: 1-18-2012. 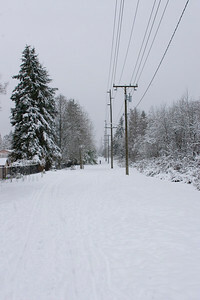 Looking west on NE 195th ST connector trail from 1st Ave NE to Meridian Ave N. Photographed: 1-18-2012. 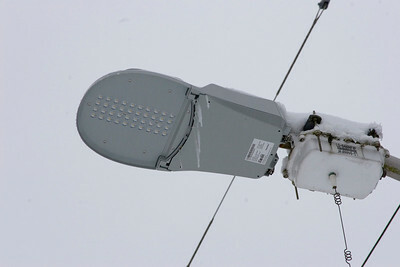 One of the new L.E.D. street lamps covered in icicles. 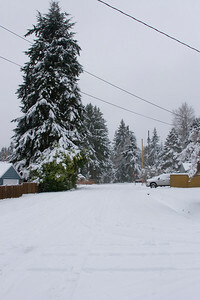 At 1st Ave NE and NE 195th ST. Photographed: 1-18-2012. Backyard photo of the woods in my parent's yard. Shoreline, Washington. Photographed: 1-17-2012. Trees from my parent's back yard. 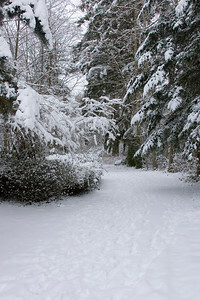 Photographed: 1-17-2012. Trees from parent's backyard. 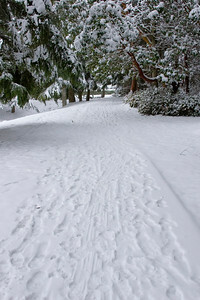 Photographed: 1-17-2012. 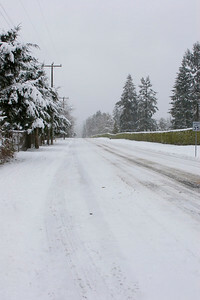 Looking south on 7th Ave NE from NE 198th ST. Photographed: 1-17-2012. Looking west on N 194th ST from 1st Ave NE. A lot of people stayed home today!